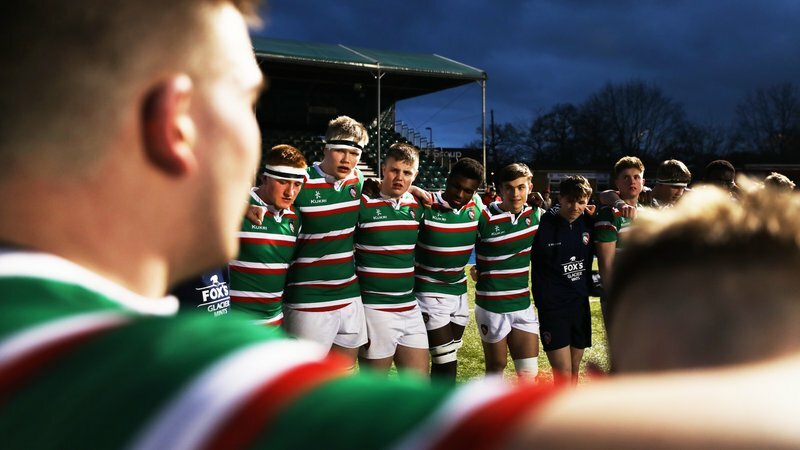 With Tigers season well under way and European rugby set to return to Welford Road, there’s plenty of reasons to take advantage of Leicester Tigers match by match hospitality offer. 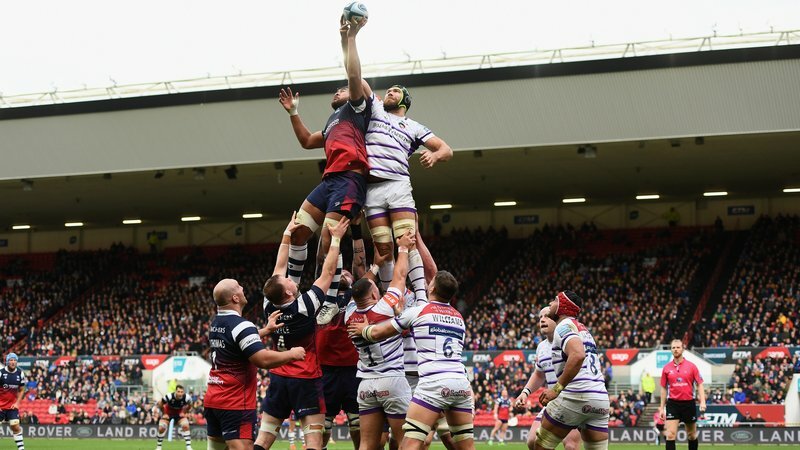 Tickets are now on sale for Tigers Christmas fixtures which include the visit of Harlequins on December 22 and Gloucester kicking off the New Year on January 5. 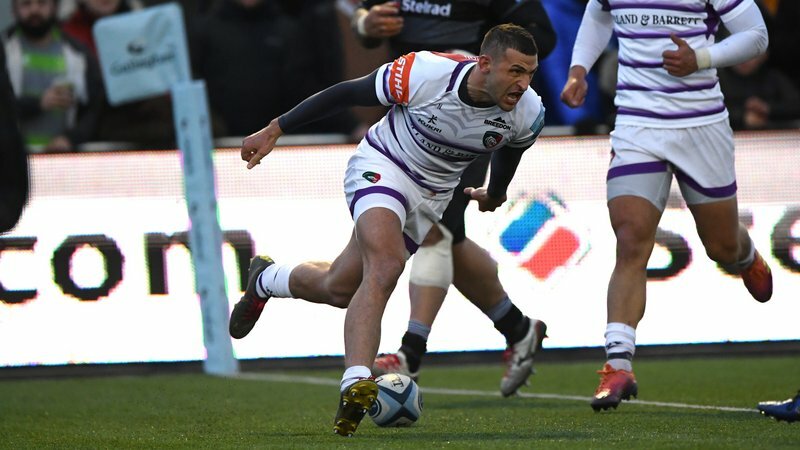 The Heineken Champions Cup returns with the visit of Welsh outfit Scarlets on October 19 and two-time European finalists Racing 92 on November 25. 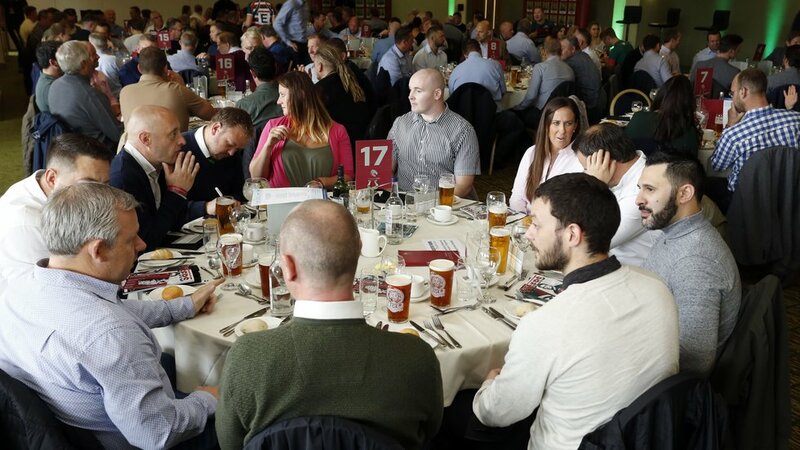 Kick off your matchday in style with Tigers VIP Hospitality packages which include a pre-match meal and complimentary bar as well as the chance to take part in a player Q&A with sporting greats.